With over a hundred years of history behind motoring and motorsport there are now dozens of events to choose from. Carphile have carefully handpicked several standout races and events, our five bucket list motoring events we think every motoring enthusiast will want to attend at least once. There really is something for everyone on offer at Monterey Car Week. The weeklong programme of events features everything from races to auctions and film festivals. 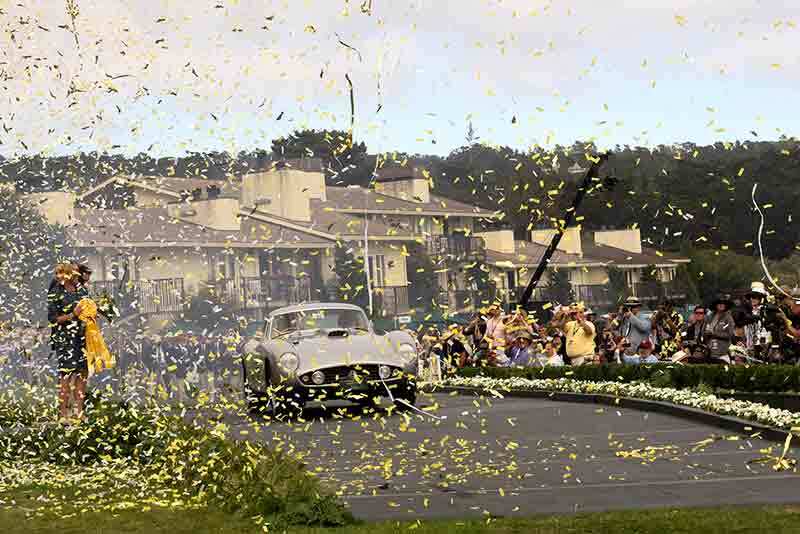 Whether it’s the Monterey Car Rally, the cheekily named LeMons or the ultra-prestigious concours event at Pebble Beach there are plenty of chances to see cars of all calibres showing spectators what they’re made of. It’s also the place to bid on some of the world’s finest cars. This year saw a Ferrari 250 GTO – auctioned by Bonhams – go for a record-breaking $38,115,000, making it the most valuable car in the world. For Australian motorsport fans, and V8 fans in general, the Bathurst 1000 is a must-see. The 1000m, 161 lap race has welcomed different categories of cars over the years but has been dominated by V8 touring cars since 1999. The track itself – called Mount Panorama – was originally constructed in 1938 as a scenic drive for tourists and has since been host to numerous races, including the Australian Grand Prix. It is a favourite with V8 supercar drivers the world over. With its long and narrow track that weaves its way through the stunning landscape around Mount Panorama it has as a unique and unforgettable experience for those watching, as it has for the drivers behind their wheels. The Daytona 500 has been an annual fixture in the US since 1959. It is not only one of the most prestigious NASCAR events but one of the most prestigious racing events full stop. Daytona is unique for being a major event that occurs at the start of the racing season rather than at the end. The 500-mile race takes place on Daytona’s International Speedway track – which is 2.5 miles long, equalling 200 laps to reach the finish line. However, the race is considered official after 100 laps and the race has had to be shortened four times because of rain. With the fastest winning speed clocking in at 177mph – and the ages of the oldest and youngest winning spanning from 20 year-old Trevor Bayne in 2011 to the 50 year-old Bobby Allison in 1988 – Daytona is a celebration of speed that doesn’t just favour the young. 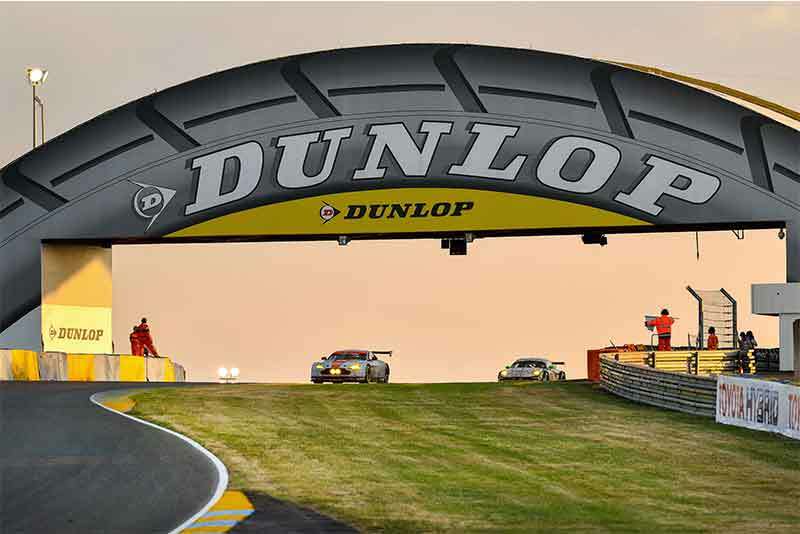 Since the first Le Mans race in 1923, the event has become as legendary as the cars and drivers who have triumphed. It is the oldest endurance racing event that is still running today and a race where not only speed but stamina is just as important. The race is ultimately about managing the vehicle and each driver’s needs so they make it to the finish line. The race takes its name from the French town of Le Mans and by the time it’s over the cars that reach the finish have covered over 3,000 miles. The circuit contains a mixture of public roads, which are closed for the event, and pro-racing circuits to challenge each driver’s ability on different surfaces. Celebrating its 90th anniversary in 2013, Le Mans is a race that moves with the times and in 2012 the Audi R18 e-tron quattro became the first hybrid car to win the race. However, there’s always the biennial Le Mans Classic for enthusiasts who’d rather watch some of the greatest classic racing cars testing their mettle on the track. Moving away from pure racing into the realm of celebration about motoring, the Goodwood Revival is a three-day festival held at the UK’s historic racing circuit. The restored circuit becomes a stage for classic vehicles, which would have competed on the track between 1948 and 1966, to relive their former glories. It is not just a festival it’s a trip back in time. People dress like they would have done during Goodwood’s heyday and there are famous drivers in attendance as well. Racing luminaries such as Sir Stirling Moss, David Coulthard and Damon Hill have all gotten behind the wheel for the event on the 2.4-mile circuit. The Goodwood Revival has quickly established itself as one of the must-attend events for UK classic car fans each year.